The reunion of the 2014 roster was short-lived. 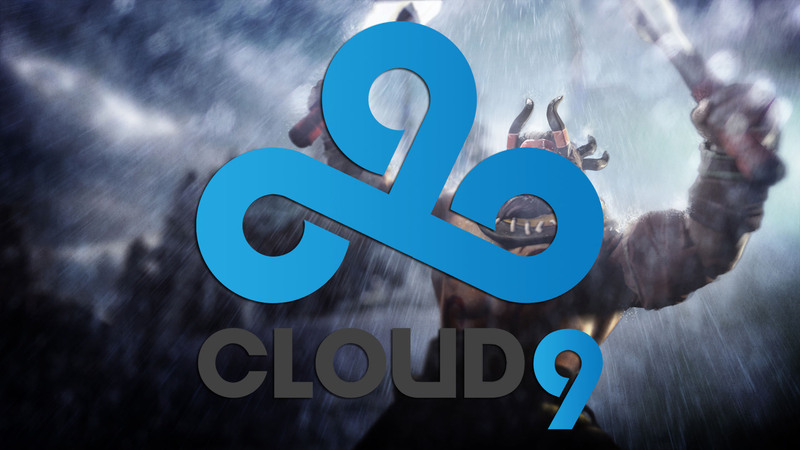 Cloud9 roster has taken its Dota 2 roster off its team page earlier today, a sign that disbandment is not far off. This has been confirmed to Dot Esports by sources close to the situation. Community statistician and analyst Ben “Noxville” Steenhuisen also commented on a Reddit thread about the disappearance of the roster from the team page. He said he was “pretty sure” the agreement between the players and Cloud9 was limited to their appearance at TI7. 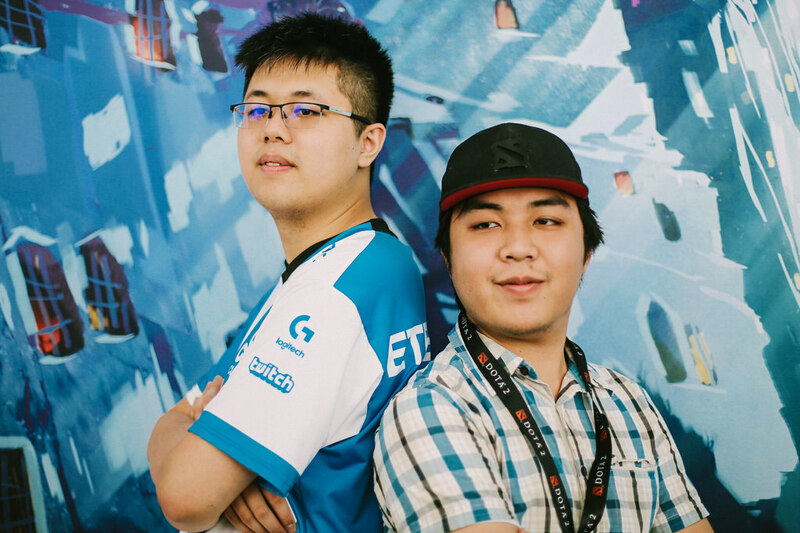 Formerly known as Team NP, the roster consisting of Jacky “EternaLEnVy” Mao, Adrian “FATA-” Trinks, Arif “MSS” Anwar, Kurtis “Aui_2000” Ling, and Johan “pieliedie” Åström was picked up by Cloud9 right before The International 7. The team did rather poorly at TI7, starting in the lower bracket after a middling performance in the group stage and bowing out of the tournament after just two rounds of play. They previously placed respectably as Team NP in a few key LANs such as the Manila Masters and the ZOTAC Cup Masters. Last week, Malaysian pro Adam “343” Shah posted messages on his Twitch stream hinting at EternaLEnVy’s possible new team. The messages, captured by Redditors tuned into his stream, listed EternaLEnVy teamed up with pieliedie, Swedish mid laner Steve “Xcalibur” Ye, and current Fnatic members Djardel Jicko “DJ” Mampusti and Chong “Ohaiyo” Xin Khoo. 343 was once a player on Fnatic, and is close to DJ and Ohaiyo as a result. He provided no additional information or confirmation of the lineup he mentioned on his stream, however. There’s no information yet on where EternaLEnVy and pieliedie’s three other teammates are headed.